Something they don’t teach in Chiropractic School is how to succeed in practice. 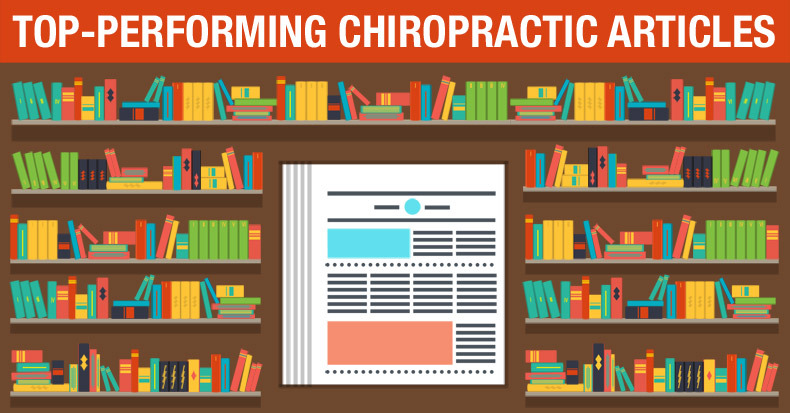 Students graduate thinking that great Chiropractors succeed and below average ones fail. The harsh reality is that financial success has nothing to do with clinical competency. There are many average D.C.s outperforming D.C.s who are ten times as good. Marketing and promoting are entirely unrelated to Chiropractic skills. So be the best D.C. you can be and be the best marketer and business person. …Because, without a doubt, having both skills virtually eliminates competition.